On this occasion, Manipal Hospital announced a series of activities and initiatives that included free ambulance service in case of emergency and dedicated the service in the name of Late Justice V. S. Malimath. Additionally, a Poster Exhibition on Life-saving Techniques was inaugurated along with flagging off MAARS ambulance rally to spread the message of ‘Give Way Save a Life’. Manipal Ambulance Response Service (MARS) has come a long way from its inception in 2015. So far the Hospital has been a medical partner with some of the prestigious events like Aero Show and Pro Kabbadi. Till date 12,000 emergency cases have been attended to. The state of the art technology enables the ambulance to deal with any kind of crucial emergencies. Ideally an ambulance should be able to give pre-hospital care to the patient from point of pick-up to hospital. Apart from stretcher, trolley and ventilator, the ambulance must have spinal board and patient monitor along with a doctor or paramedical staff. 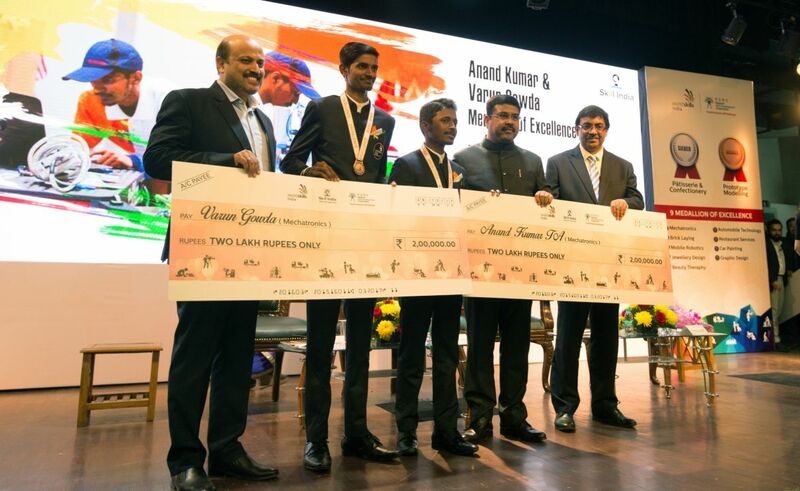 Committed to the vision of Skill India designed by the Government of India, the Ministry of Human Resource & Development (MHRD) & National Skills Development Corporation (NSDC) recently felicitated the medal winners of the 44thWorld Skills Competition held at Abu Dhabi earlier this year. Kiran, employee of Toyota Kirloskar Motor (TKM) bagging the bronze medal in the Prototype Modelling Skill, H Varun and T A Anand Kumar who are also alumni of TTTI and employees of TKM, ranking sixth in the Mechatronics Skill category were recognized for their success among other achievers. The event held at New Delhi was graced by Dharmendra Pradhan, Minister of Petroleum & Natural Gas and Skill Development & Entrepreneurship - Government of India, Rajesh Agarwal, Joint Secretary – Ministry of Skill Development & Entrepreneurship [MSDE], Manish Kumar, Chief Executive Officer – National Skills Development Corporation [NSDC] and other dignitaries. Also called as the ‘Skill Olympics’, the World Skills Competition is one of the most coveted platform recognizing excellence in vocational education and skills globally. This year, the competition witnessed more than 1,300 participants from 59 countries challenging each other in 51 skill categories. India took part in 26 categories winning 2 Medals (silver in patisserie and bronze in prototype) and 9 Medallions of excellence in the respective categories. The team which consisted of 28 talented young minds showcased the best ever performance by India since the country began to take part in the competition since 2007. The participants were selected through a nationwide screening process under the guidance of National Skill Development Corporation (NSDC). As a part of its commitment for TKM towards developing world class skilled workforce for the emerging Indian Auto Industry, Toyota in 2007 established the Toyota Technical Training Institute (TTTI) which offers a three year rigorous full-time training in – Automobile Assembly, Automobile Paint, Automobile Weld and Mechatronics (a combination of mechanical and industrial electronics) to financially challenged students hailing from Below Poverty Line (BPL) families across regions of Karnataka state. This institute exclusively emphasizes on the overall development of the trainees, as per industry requirements, by “Perfecting People” and thereby contributing through developed young multi-skilled, energetic, ideal students to the nation. 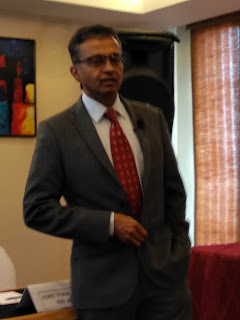 TTTI’s training curriculum is a unique blend which focuses on the holistic development of Knowledge (16%), Skill (34%), Body and Mind (50%) of the students. Last year Toyota’s TTTI accomplished a key milestone of being selected for “Manufacturing Skill Transfer Promotion Programme” under the MoU signed by Ministry of Economy, Trade and Industry, Government of Japan (METI) and Ministry of Skill Development and Entrepreneurship Government of India (MSDE). 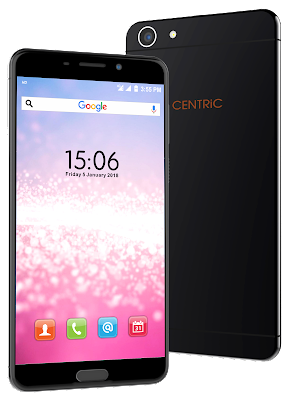 CENTRiC mobiles, an Indian smartphone brand, launched its new affordable smartphone CENTRiC L3. The smartphone is designed keeping the fashion-conscious Indian youth’s requirements and habits in mind. CENTRiC mobiles is backed by Priyanka Communication India Private Limited (PCIPL), a Mumbai based technology brand. With the sharp features and perfectly rounded curves, the 5 inches display smartphone is an ergonomic choice for the consumers. 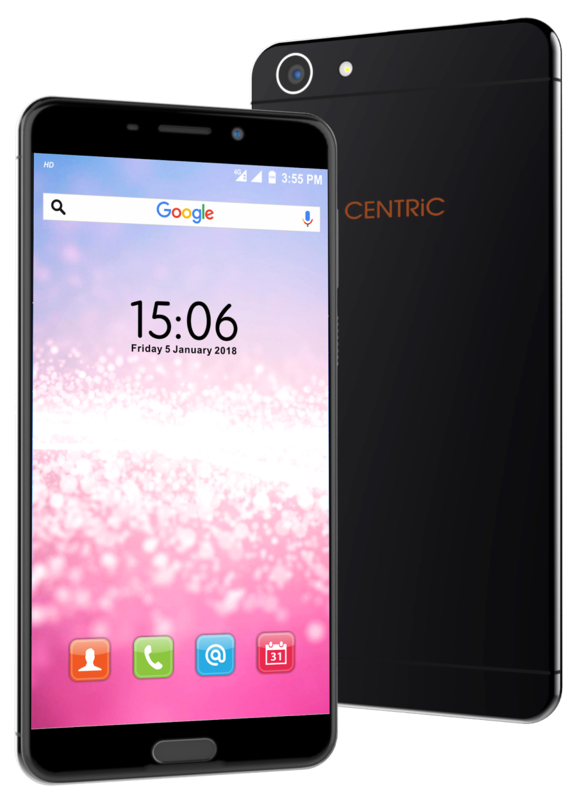 CENTRiC L3 which is priced at Rs. 6749 features a 1.3GHz Quadcore processor with Mali T720 MP2 GPU along with the 2GB RAM and 16GB ROM (internal memory). Looking at the current content consumption of the consumers in the country, the smartphone has a memory expandable slot for up to 256GB. Speaking on the launch, Manish Agarwal, Founder, Centric Mobiles said “At CENTRiC, we know how important a smartphone with good technological specifications is for the young generation of our country. And, that’s why we have launched L3 which has all the desired specifications in the right budget. With L3, we aim to become the category leaders”. Sasken Technologies Ltd (formerly Sasken Communication Technologies Ltd.), a leading product engineering and digital transformation solutions provider has announced that it has been positioned in the Established and Niche zone overall in the Zinnov Zones 2017 – Product Engineering Services (PES). Zinnov Zones for PES is an annual rating from Zinnov for global technology service providers to assess their prowess in Engineering R&D Services. For the third time in a row, Zinnov has ranked Sasken in the Leadership Zone for the Semiconductor and Telecommunication categories. Sasken also features in the Execution Zone for Automotive, Consumer Electronics, and Industrial Automation categories. Sasken’s silicon DNA backed by a comprehensive set of embedded offerings, has helped both silicon vendors and product companies accelerate time-to-market and optimally manage product lifecycles. From ADSL (asymmetric digital subscriber line) to 5G, Sasken has been making significant contributions in the communication space. Today, Sasken is serving over 100 customers to build their flagship products that include LTE-based satellite terminals and solutions for the Connected and Autonomous car (V2X, ADAS and infotainment). Sasken is enabling its industrial customers to develop next-gen products for their smart factories. 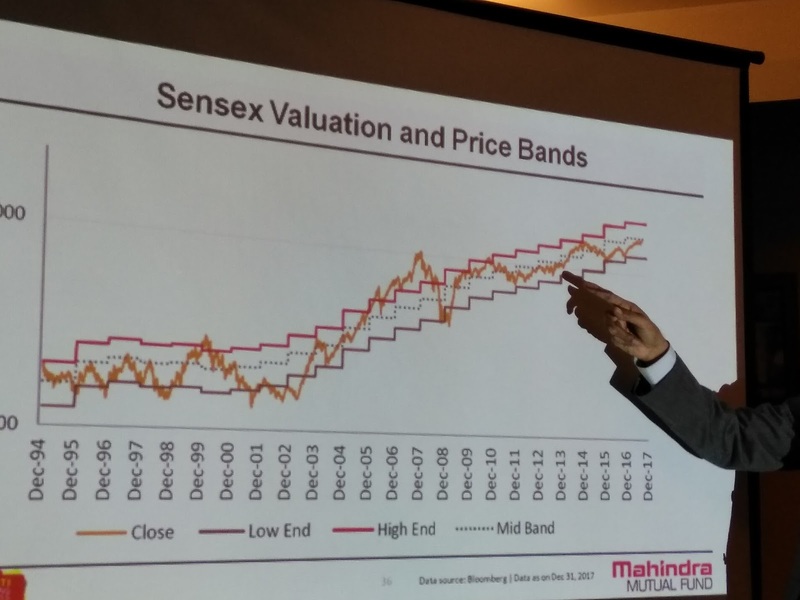 Sasken is also investing in accelerating 5G deployment that will make V2X connectivity, digitizing factory floor, and automated driving possible. L&T Technology Services Limited, a leading global pure play engineering services provider, today announced worldwide general availability (G.A), launch and go-to-market of 3 LTTS flagship solutions that will focus on driving Digital Industrial Transformation on the Microsoft Azure cloud platform. The two companies will further consolidate their existing global alliance by setting up a joint Digital Industrial Transformation Applied Innovation Centre for shared enterprise customers. The Digital Industrial Transformation Applied Innovation Centre will showcase how the Microsoft AI platform, Azure IoT, Microsoft Cognitive Services and Azure Machine Learning power LTTS’ globally proven cutting edge digital solutions in Smart Manufacturing, Smart Asset Performance Management & Smart Buildings. The proposed Applied Innovation Centre will include live Digital Industrial Use Cases from their Enterprise customers and academia partners, in addition to LTTS and Microsoft. LTTS’ Smart Buildings solution, i-BEMS on Azure delivers Smart City, Campus and Buildings “system of systems” management, whereas LTTS’ Remote Asset Performance Management (RAPM) on Azure covers thousands of assets, improving their efficiency and utilization and LTTS’ W.A.G.E.S on Azure enables Smart Manufacturing by managing for Water, Air, Gas, Electricity & Steam Compliance for industrial enterprises. 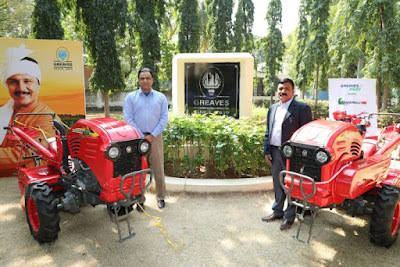 Microsoft & LTTS (a 2017 Azure Emerging Partner awardee & Microsoft global alliance partner) have established a strong track record of winning global Fortune 500 class projects and delivering customer success stories combining LTTS’ strong Digital Industrial & Engineering heritage and Microsoft’s Cloud innovation on Azure. 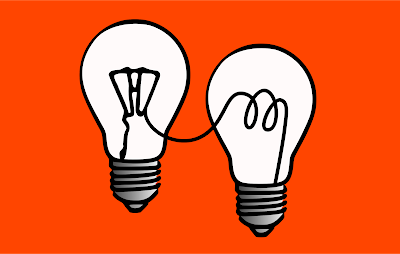 For instance, both companies collaborated earlier this year to develop a Smart Buildings campus in Israel for a leading technology company that will optimize customer energy consumption by up to 40 % leveraging LTTS i-BEMS, and more recently to enable country wide Remote Asset Performance Management for a global Industrial customer. Together, both companies have been co-investing, engineering and delivering a strong global business pipeline for Digital Industrial & Engineering solutions across US, Canada, UK, Western Europe, Middle East, Asia Pacific, Japan and India. “The industrial landscape is witnessing disruption with digital innovation enabled by hyper-scale, secure, cloud based solutions tapping into the Microsoft AI platform, Microsoft Azure IoT, Azure Machine Learning & Microsoft Cognitive Services. 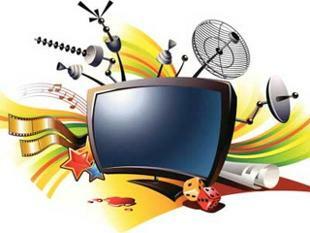 LTTS is harnessing all these capabilities to drive digital disruption i.e. Digital Engineering, Smart Manufacturing, and Perceptual Engineering. Microsoft and its Azure cloud platform perfectly align to our objectives to deliver Digital Industrial & Engineering solutions & services that help our shared customers thrive in the digital age,” said Amit Chadha, President Sales & Business Development and Member of the Board, L&T Technology Services. K7 Threat Control Lab has provided a threat advisory on the recently reported ‘Android Banking Trojan’, which incidentally is not as recent as it is presumed to be. A storm in a tea cup indeed. The ‘Android Banking Trojan’ also referred as Bankbots, targeting banking applications is nothing new. It has been seen in the mobile malware world for quite some time now. K7 Threat Control Lab has also emphasized that none of the banking apps that have been named are compromised, nor are they at some super high risk. 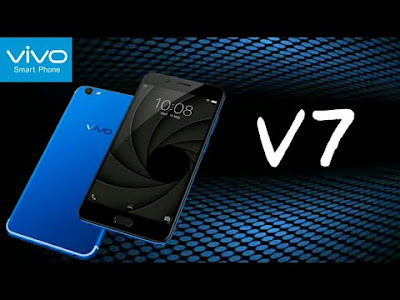 However it is strongly advised that users ensure that a robust and up-to-date security software is installed on their phone before they use any banking app. Analyzing this banking Trojan reveals that it still avails of the usual social engineering technique of masquerading itself as a Flash Player app to trick the user into downloading and installing it. As expected this malware is only available on third party markets of low reputation. 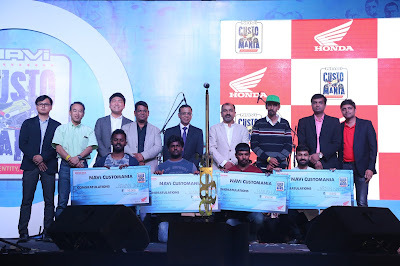 The Bangalore City Finale winner Harish AS received a prize of Rs 25,000 while runner-up Pavan Shekar won a prize of Rs 10,000. Both Harish AS and Pavan Shekar will now be fighting it out against 22 winners from 11 other cities for a chance to win a grand prize of Rs 2 lacs. The winner will also get the once in a lifetime opportunity to showcase the ‘Best Customized NAVi’ at the Honda 2Wheelers India pavilion at the 2018 Auto Expo. The NAVi Customania contest began its journey in October 2017, in search for the Best Customized NAVi. Participants also got the opportunity to learn the basics of customization from YC Design (Yogi Chhabaria) and Autologue Design (Mukul Nanda). Winning the mobile application and website based custom NAVi were Vinay TM and Arjun Nambiar, each winning a prize of Rs 5,000. With all the customized NAVi displayed at the Jaymala Palace Ground, Bangalore, the visitors got a chance to experience the creativity of Bangalore youth. The NAVi test ride and sketch zones were major crowd pullers with long queues lasting till closing time. Electrifying the atmosphere further was a performance by DJ Sartek. The Customania festival aims to provide a platform for aspiring youth and budding custom builders to bring to life their imagination on the Honda NAVi. Encouraging Young India to celebrate their love for custom building #HondaNAViCustomania contest is open to NAVi users as well as non-NAVi users. Participants had to form a team of 1 to 4 members and only 1 entry was permitted from each team. The next City Finale will be held in Lucknow on January 13, 2018 while the Grand Finale will take place on January 28, 2018 in New Delhi.